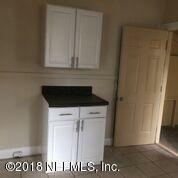 This is a Perfect Rental Income property ,Investors Add this one to your portfolio! 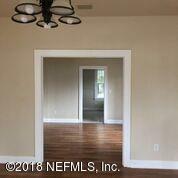 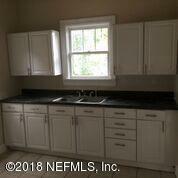 First time buyers this home is move in ready !! 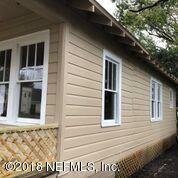 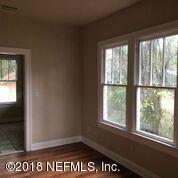 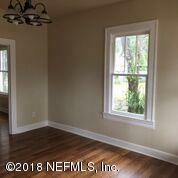 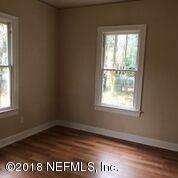 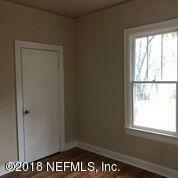 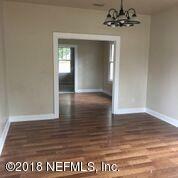 Renovated home ,near panama Park, features a brand new kitchen cabinets, laminated wood floors thruought,new windows, new doors ,freshly painted , new lighting fixtures ,remodeled bathroom with new modern tiles , a shed in the back yard for garden tools. 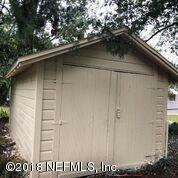 Move right in !call today for a showing . 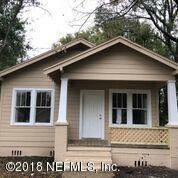 7008 Buffalo Ave is a 864 (*estimated) square foot home with 3 bedrooms and 1 bathrooms located in Jacksonville FL, DUVAL County. 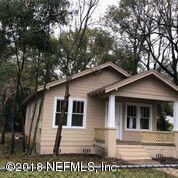 This property is listed for sale at $62,000 and is currently active and accepting offers.